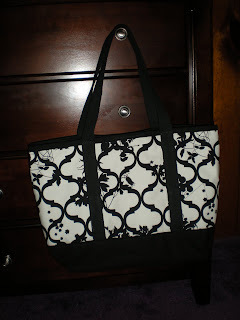 Kristi over at La Bella Figura posted about her new Merona Tote from Target. Her selection is a bold black and white print. Even though I do love the graphic quality of black and white, I saw the varieties using a quatrefoil print when checking them out in store. I adore quatrefoils. You find them in lots of places …like Italian architecture and in the Moorish decoration at the Alhambra. An accessory featuring the quatrefoil design is so me. I own many earrings and other pieces of jewelry with this particular shape. 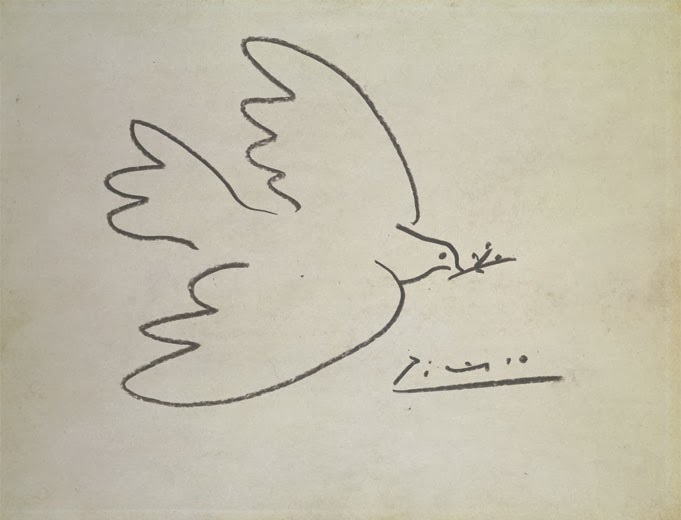 I suppose I like it because it’s simple and bold yet unique, and of course reminds me a bit of Italy. One pair of earrings is a large silver quatrefoil with a latticework of quatrefoils inside. It feels like I'm wearing a teeny piece of architecture. 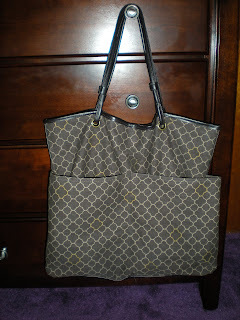 Anyway, I chose this chocolate brown tote with a grid of tan quatrefoil outlines. Every so often one is yellow. Chocolate brown is a good neutral color. I think this can be an everyday tote for the fall. I've already started to carry it because I'm so ready to wear jeans and jackets. ...and not to be so uncomfortable in my car; my A/C just went up! Did I mention that this perfect fall tote is just $12.99?! This season's bag has improved. Instead of a couple of handles total, this one has two leather handles on each side, which are linked to the bag through a couple grommets. One side features two open exterior pockets. Isn't it beautiful? I love the design. This is my second bag from a particular company. I wish I could show the monogram on the other side, but, alas, I'd prefer to remain more anonymous online. It turned out better than I expected! The font resembles the cutout design. It's small and fits inside of one of the outlines. And I chose my favorite color, a dark pink, the color of the dark pink azaelas that are always in bloom on my birthday. ...which is perfect because of the flowery silhouette. This bag is constructed very well too. The fabric seems nice and thick. The top closes with velcro and there are a few open pockets on one side of the interior and another with zipper closure on the other. It's a great size for going somewhere overnight. I just so happen to sell luggage for a living and love all kinds of bags!